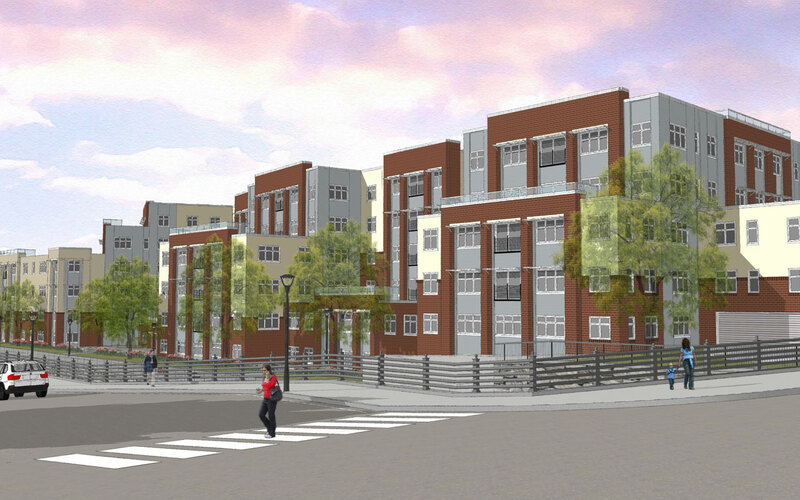 Station Row is the second phase of a three phase development in Providence, RI. 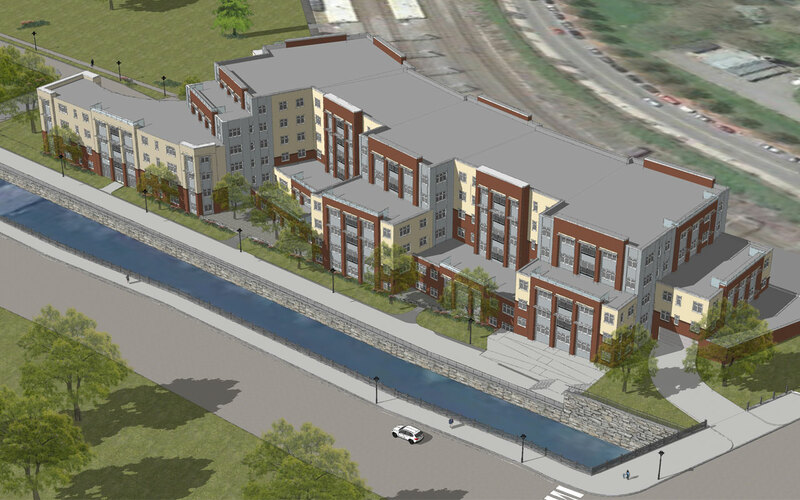 This development is a 255,553 SF and will consist of 169 units of residential apartments, approximately 169 enclosed parking spaces, as well as amenity areas, leasing office, and community spaces. 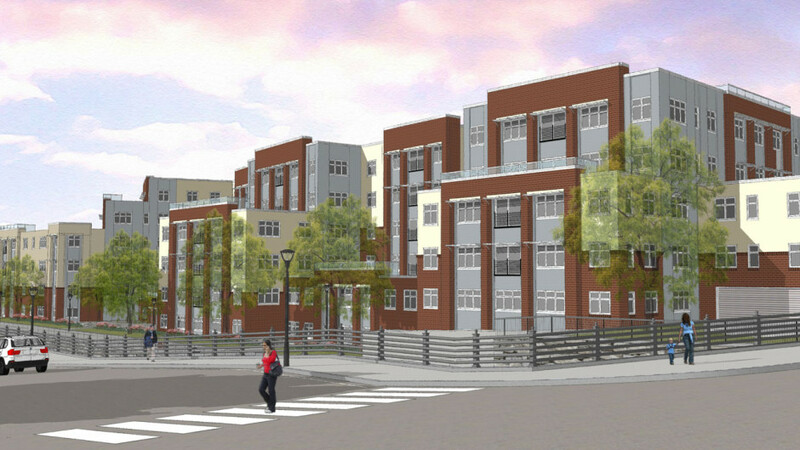 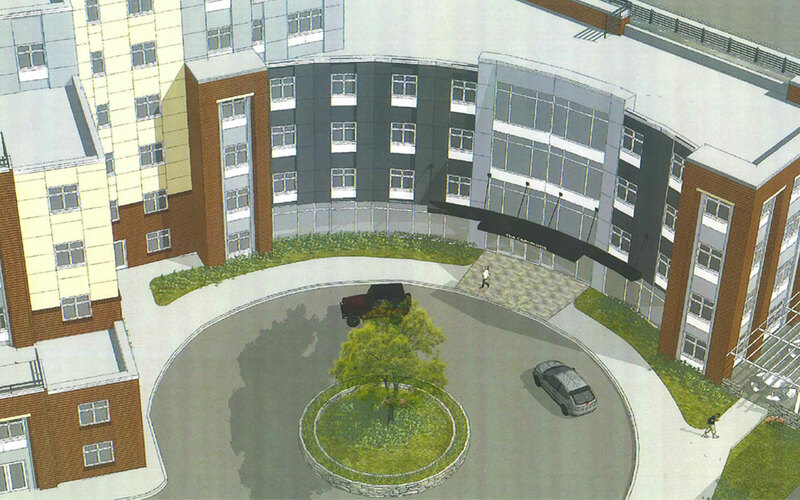 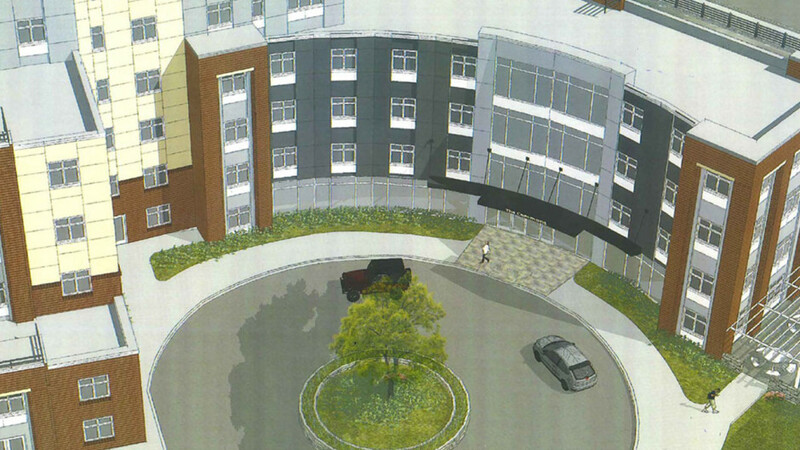 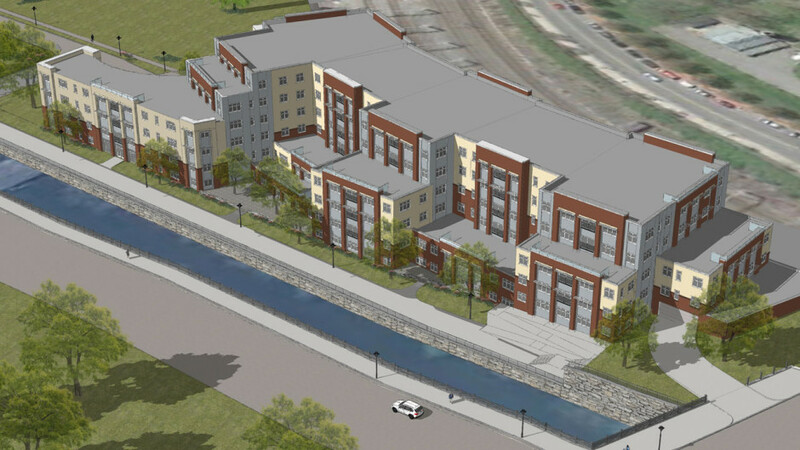 The project is adjacent to the Amtrak station as well as bustling downtown Providence recreation and night life.